Charming little hotel in a building dating from 1897. Very calm and airy. 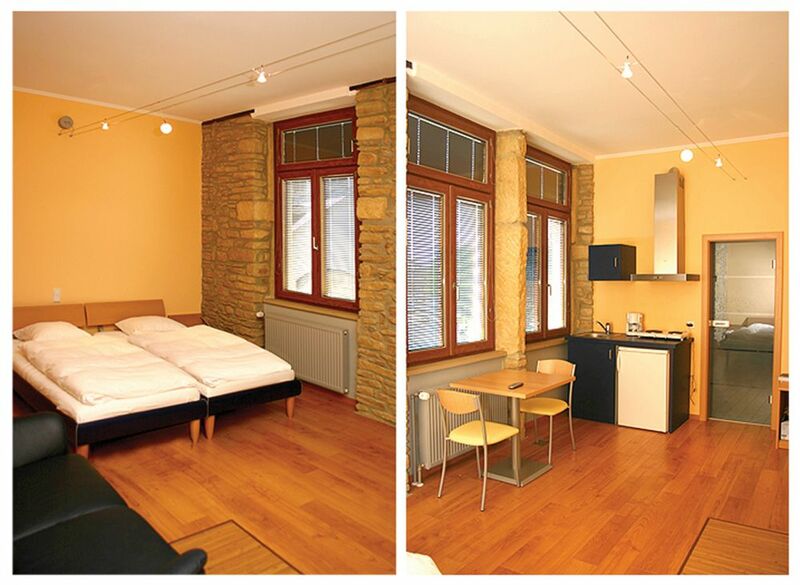 Situated right at the entrance to the city, close to the Pétrusse valley and 5 minutes form the central station.